Training Seminar with Pro-Trainer Bill St. Clair will be held on May 11th at CRTA Goose Lake in Lost Hills. The topic for this seminar will be transitioning from training to hunt test and how to be a better handler. Topics covered will be holding blind manners, line manners, no birds, honoring, call backs, and etiquette for the judges and will focus on the differences from a training concept to what to do when a test doesn't go as planned. Be sure to bring a lunch, chair, something to write on and water for yourself and your dog(s). Live Pheasants will be available at $15 per bird. If you will like to purchase live birds for this event please indicate the number of birds you will like. Payment for birds will be collected at the event. Birds must be ordered no later than May 5th. Cost of this event is 75.00 per handler. 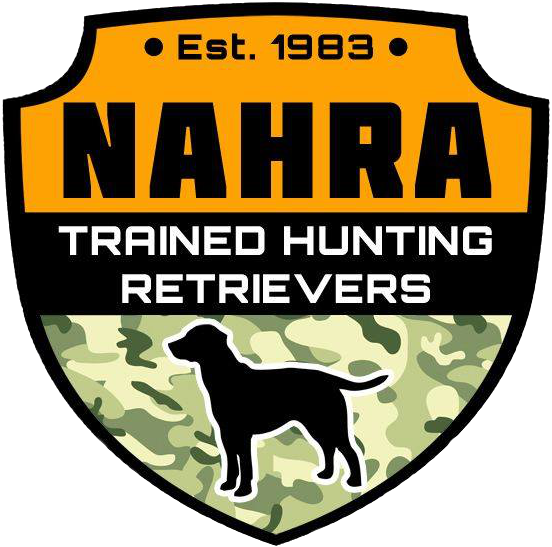 Entries are limited to 20 handlers so please register early!